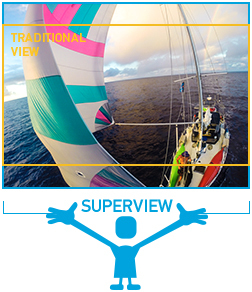 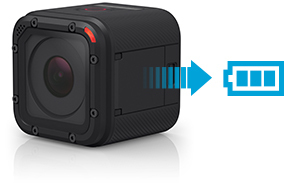 GoPro HERO 4 Session is half lighter and up to 40% smaller than a previously cameras. 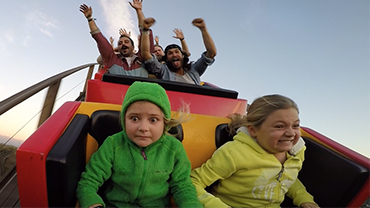 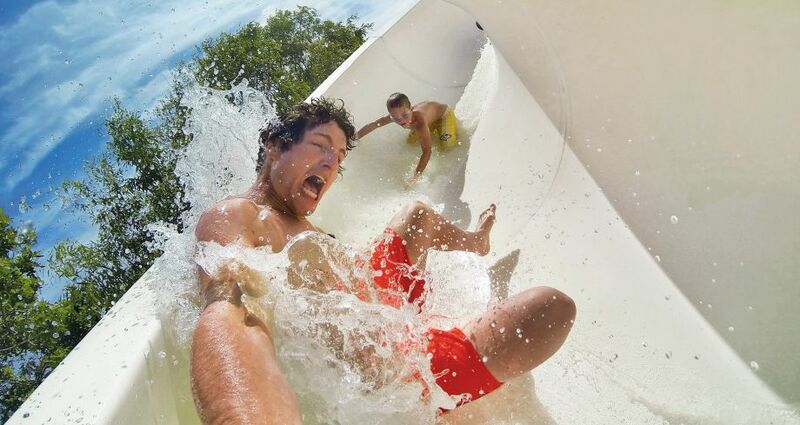 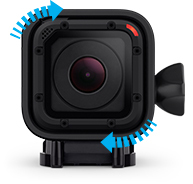 GoPro HERO camera marks the fourth last GoPro has become the easiest attachable camera at all. With the new shape of this camera even more versatile than it was before. 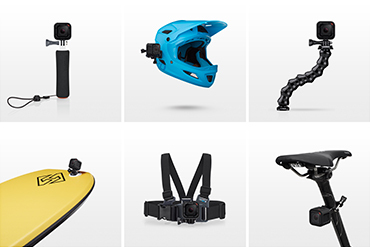 Suitable for a variety of sports, from extreme to relaxing with friends. 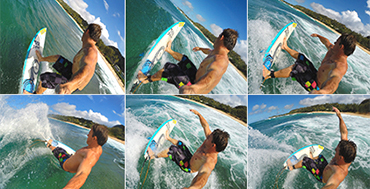 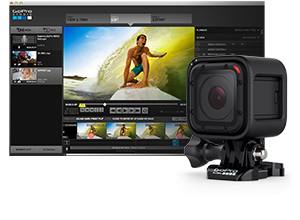 HERO4 Session captures 1080p30 Ultra Wide video and 8MP Time Lapse photos at 0.5 second intervals right out of the box. 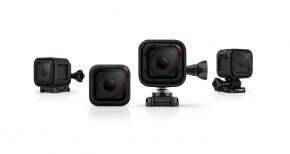 Easily adjust these settings on the camera2 or change all modes and settings with the GoPro App or Smart Remote.3 Use the app or remote to easily switch between Time Lapse, Burst and single photos, video resolutions, frame rates, fields of view and more. 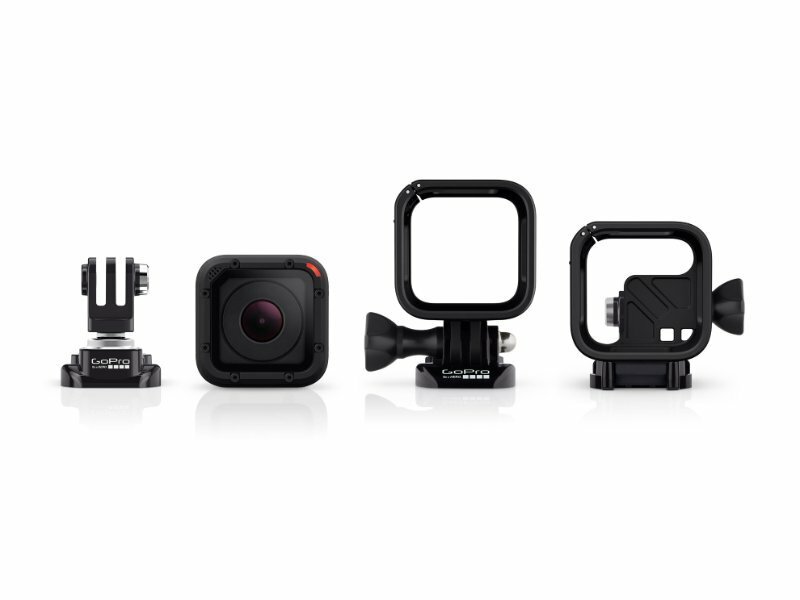 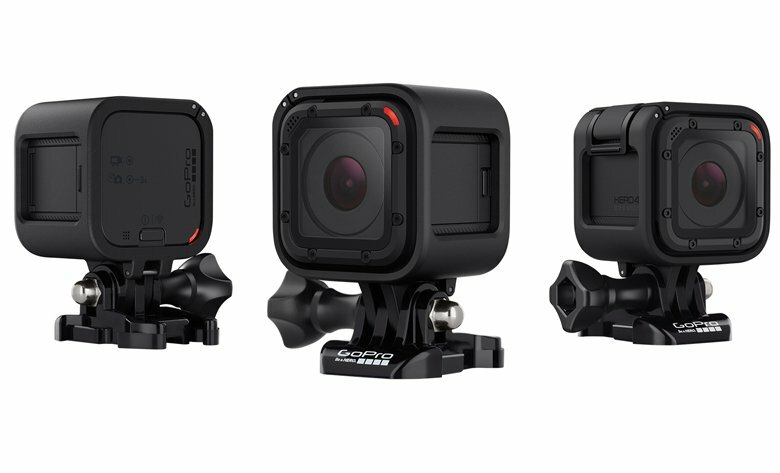 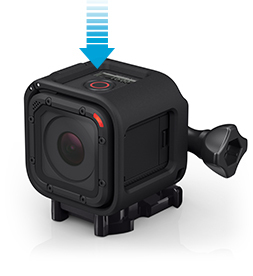 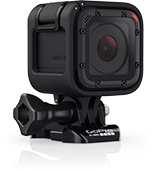 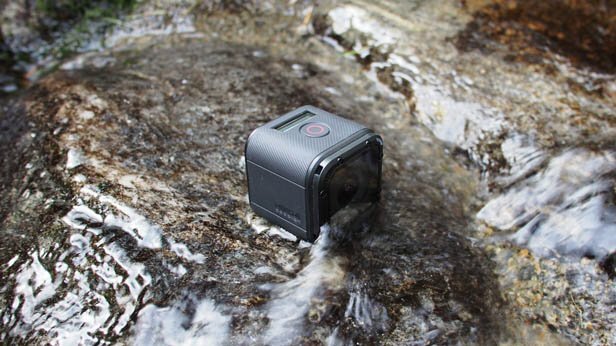 HERO4 Session is rugged and waterproof to 10m, eliminating the need for a separate housing. 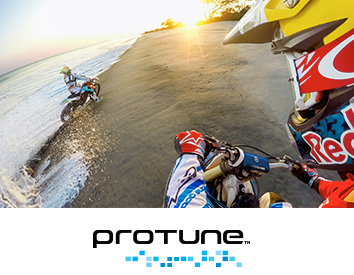 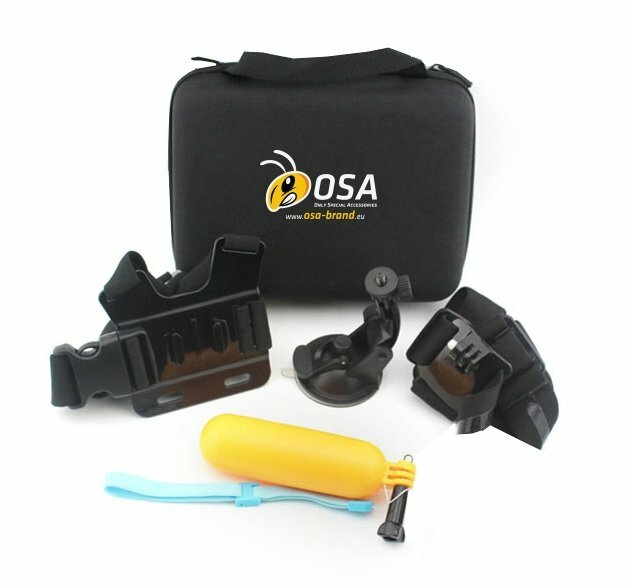 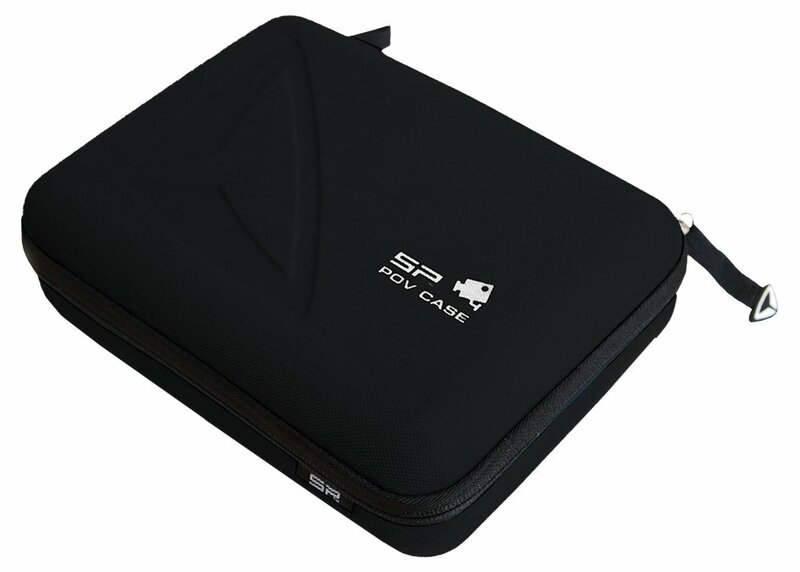 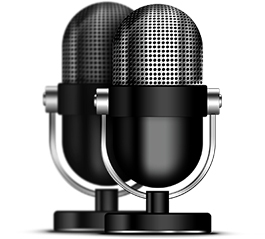 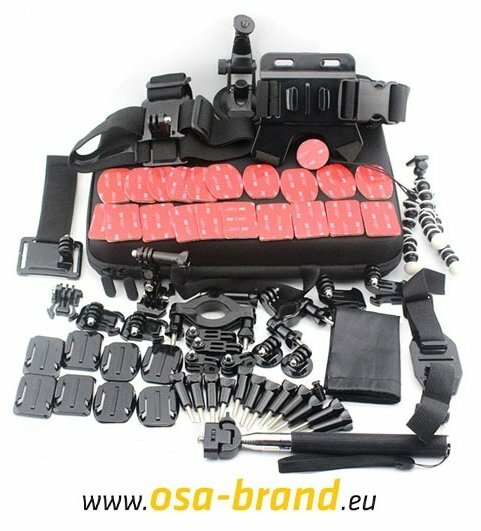 Its convenient, ready-to-go design makes it easy to get out the door quickly to capture and enjoy your session. 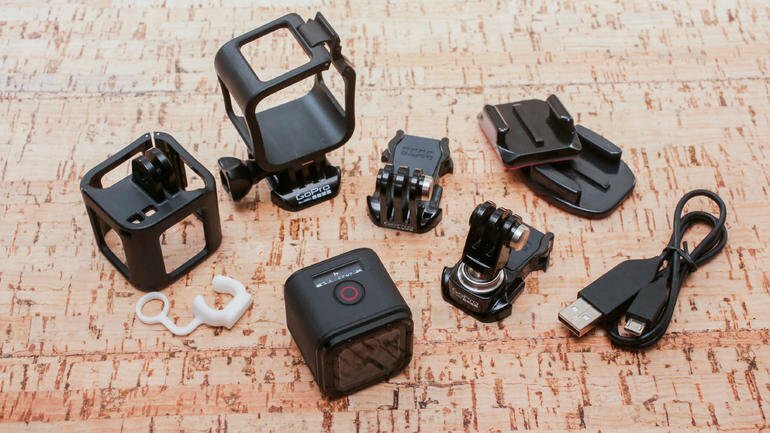 HiLight Tag enables you to mark key moments while recording so you can quickly locate your best clips later for convenient playback, editing or sharing. 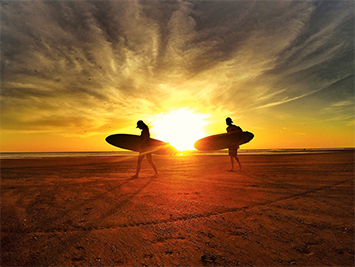 Just press the button on the camera or Smart Remote3 when you capture a moment you’d like to tag. 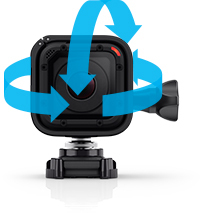 You can also tag your highlights using the GoPro App. 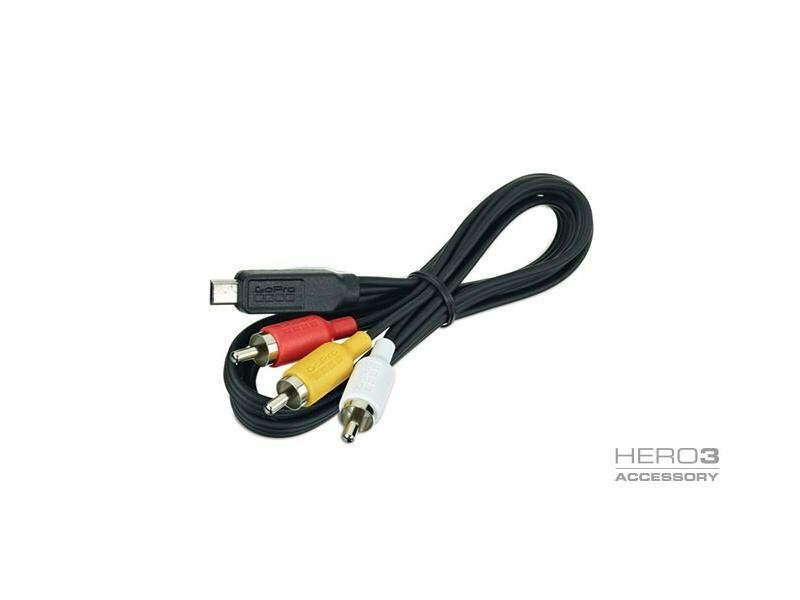 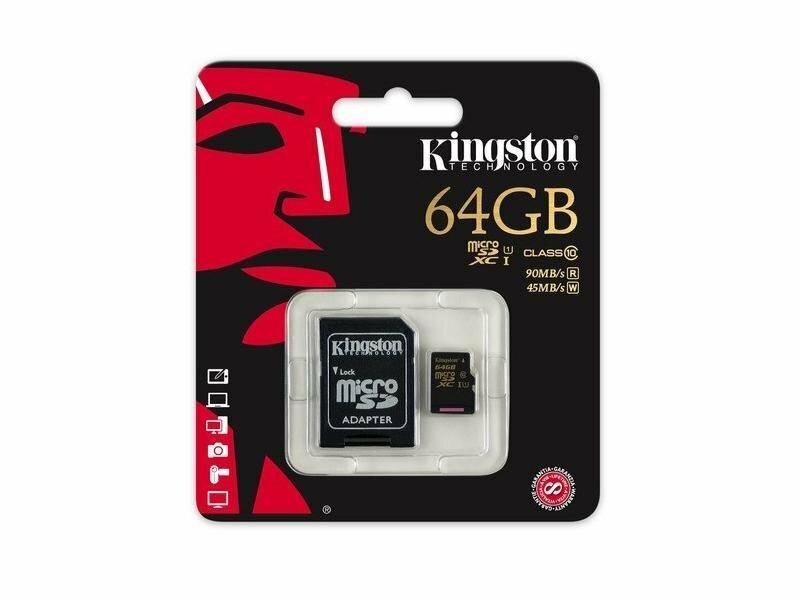 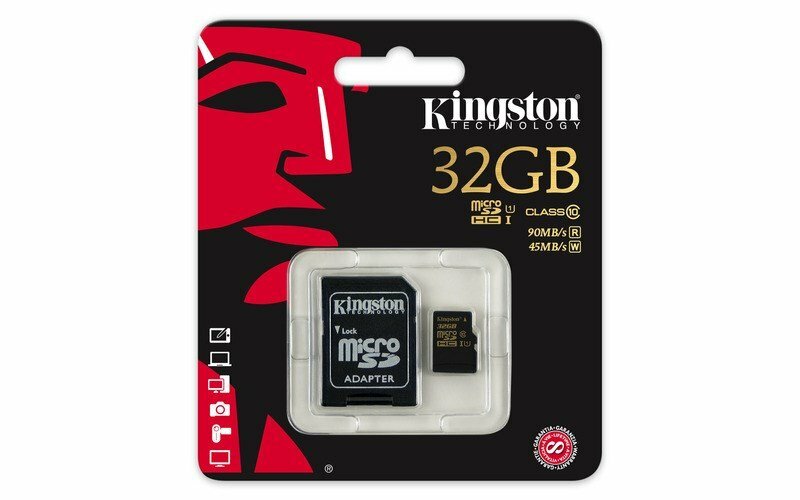 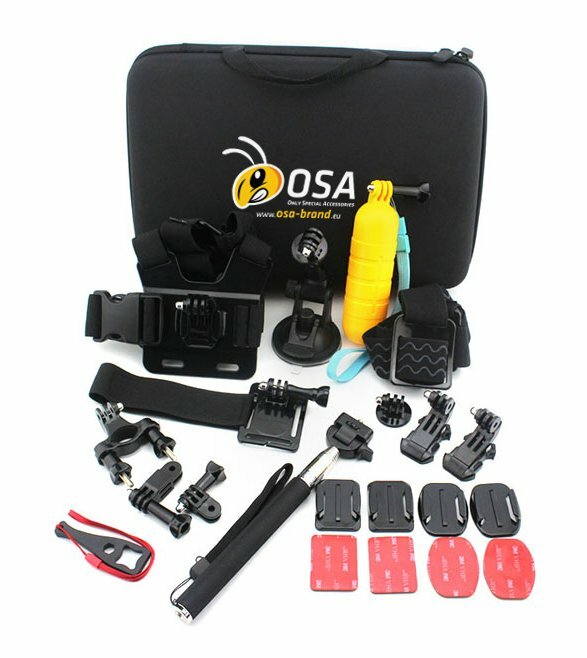 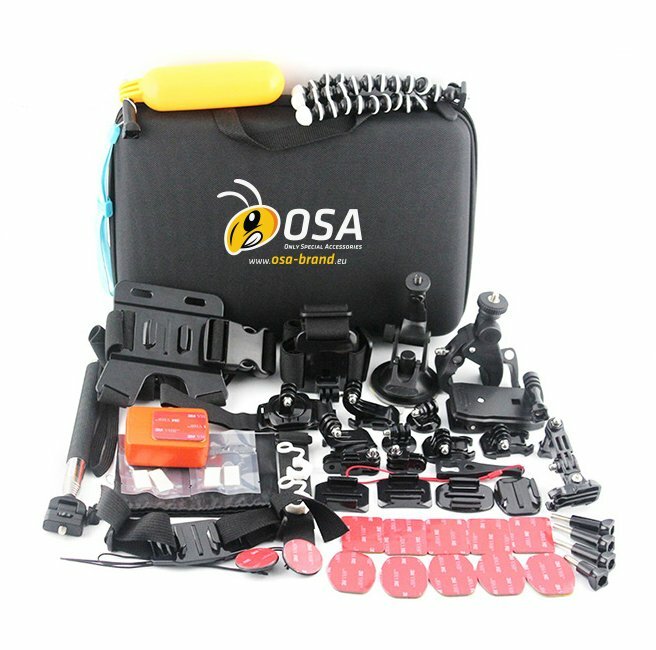 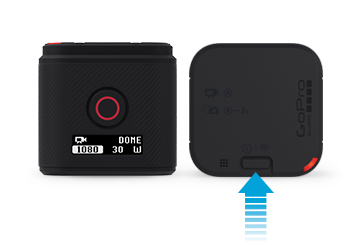 The battery is built directly into the camera and offers up to 2 hours of recording time on a full charge.4 The included USB cable allows for charging the camera with your computer or the GoPro Auto or Wall Charger. 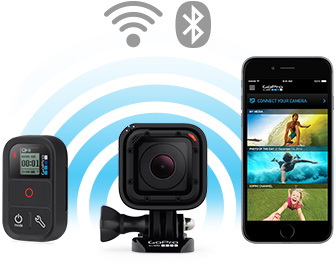 With built-in Wi-Fi and Bluetooth, you can connect to the GoPro App to control the camera remotely with your phone or tablet, view the content you’ve captured and share your favorite shots on Instagram, Twitter and more. 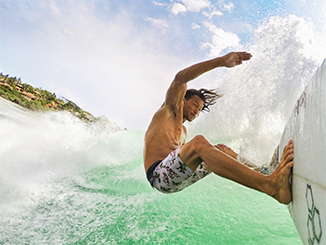 You’ll also have instant access to the GoPro Channel, so you can get your fix of the latest GoPro videos from across the globe. 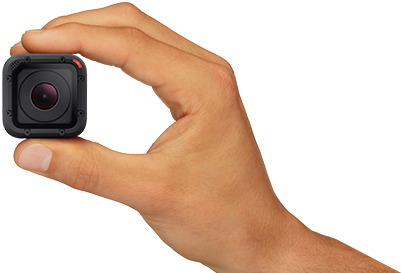 The Smart Remote3 makes it possible to control multiple GoPro cameras from distances of up to 182m.